An upholstered bed, set within its frame like a precious stone. 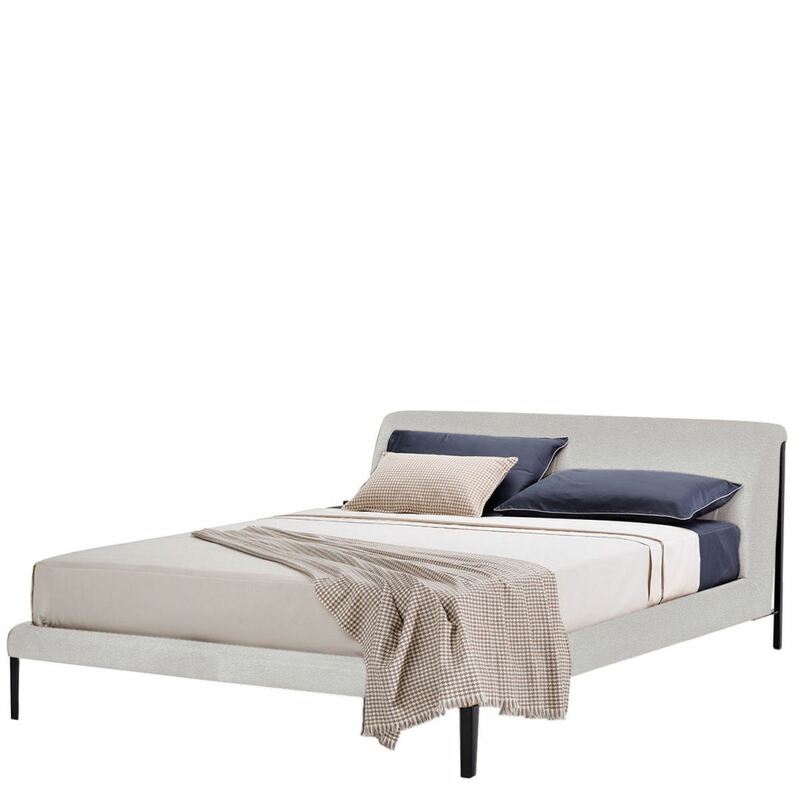 Designed by architects Manzoni and Tapinassi and manufactured by NATUZZI ITALIA, DIAMANTE is a clean-lined, modern bed. Its distinctive features are the details: the stitching on the leather upholstery, a comfortable curved headboard, the original line of the frame that defines the bed's profile and supports it lightly. The most basic dreams are sometimes the best. Both sizes come with slats.